Cherries are about to be in season, so take advantage of their immunity-boosting vitamin C and disease-fighting antioxidants. Jenny McCoy, pastry-chef instructor at the Institute of Culinary Education, in New York City, offers suggestions and tips to simplify your shopping and cooking. Originating in the Pacific Northwest, this slightly firm deep-red gem is a common commercially sold cherry. It’s sweet with a slight tartness, and it’s available now through early August. 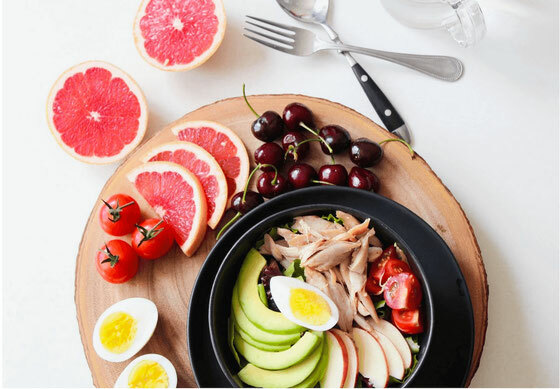 Try it: In a bowl, mix together ¼ cup pitted, sliced cherries, ½ tbsp minced onion, ½ tbsp olive oil, ½ tsp chopped, fresh French parsley or chives, and ½ tsp red wine vinegar. Serve atop a grilled organic chicken breast or salmon fillet. This golden-yellow cherry with a red blush is a cross between the Bing and the Van, another sweet cherry. Shoppers often overlook it because it’s easily bruised, but they’re missing out on the fruit’s incredibly sweet flavor. 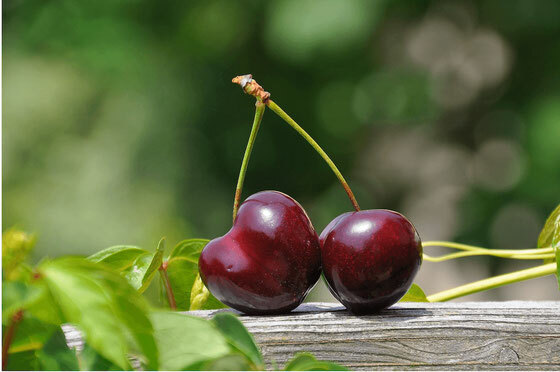 Grown in California and Washington, the Rainier is available throughout cherry season (which ends around August), ripening just after the Bing. Try it: Top mixed greens with goat cheese, diced apples, and pitted, halved cherries. Drizzle with olive oil and red wine vinegar. Sweet, dark red, and notably firm, the Hudson grows toward the end of cherry season. It’s usually available in only a limited supply from a variety of states, including Michigan, so buy them when you see them! Try it: In a bowl, toss pitted cherries with olive oil, salt, and black pepper. Skewer the cherries, grill for a few minutes until tender, then brush with honey. Use as a topping for Greek yogurt or vanilla-bean ice cream. This content originally appeared in the June 2016 issue of Yoga Journal. What are your thoughts on this topic? What are your favorite ways to cook with cherries?